How did a small arts venue go from having no online presence to running an impressive social media campaign, with 20,000 fans on Facebook to show for it, in just three years? 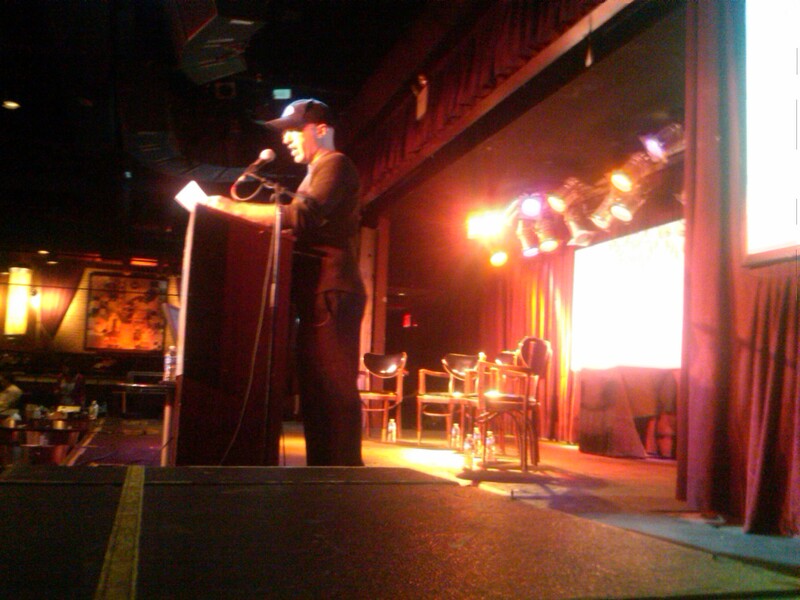 Daniel Gallant, the Executive Director of the Nuyorican Poets Cafe in NYC’s Lower East Side, discussed the organization’s transformation in the digital space at #RLTM Realtime NY 11 on June 6th. Back in 2008, the Nuyorican’s only advertising was though print ads and free weeklies, and had no measurable impact. 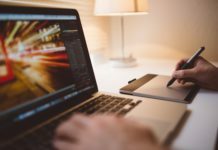 Losing thousands in potential revenue per year, the Cafe had no online presence, and didn’t even know if their events were showing up online or in the press. 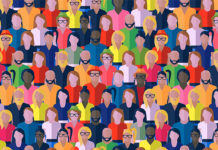 Fast forward to 2011: with an up-to-date website, constantly updated Facebook page with nearly 20,000 fans and Twitter account with over 2,300 followers, the Nuyorican is harnessing digital and social media effectively. Via these channels, the Nuyorican posts daily updates, discount offers, cross-promotions, contests, and more. 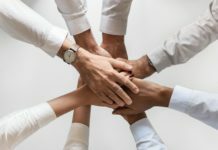 They aim to engage their online audience at least once a day with a ‘morsel’ of information, succinct and interesting messages that have value. Having re-packaged itself as a “cutting edge” arts venue, it has connected with a tech-savvy fan base and has ‘busloads’ of people coming in for shows. 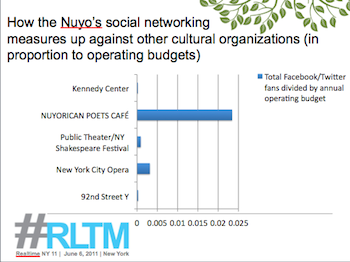 The Nuyorican’s ratio of online fans to operating expense is excellent in comparison to other nonprofit competitors in NYC, including the New York City Opera, Kennedy Center, and the 92nd Street Y.